If you have already started an application, you may Access Your Application here. If you are applying for Summer I or Summer II 2019 terms, please use the previous application system. You may access the application here. If you are applying for Fall I 2019 and future terms, you will use our new application system, BusinessCAS. 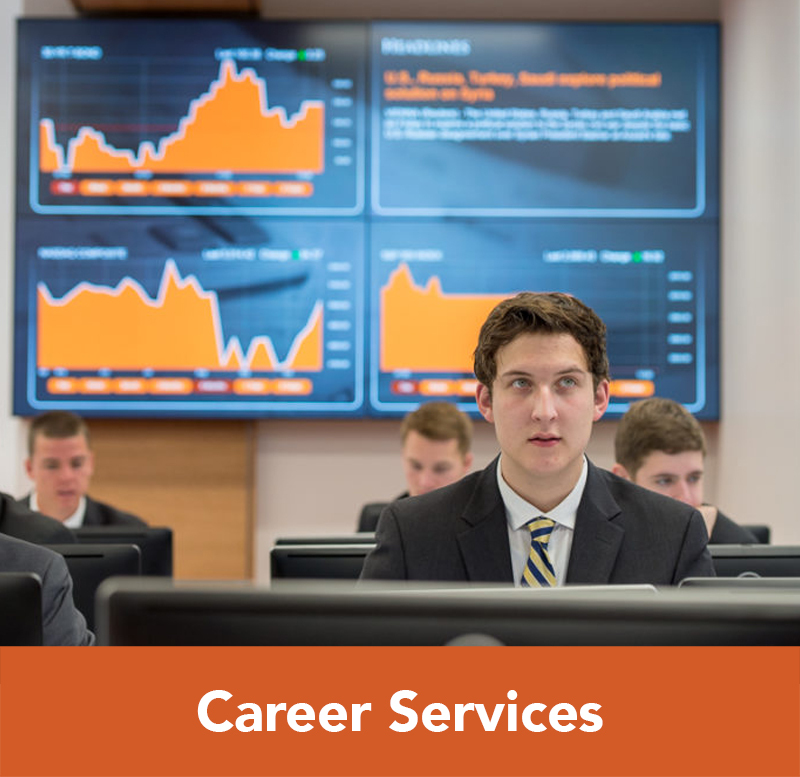 Campbell University is participating in the Business Centralized Application Service (BusinessCAS) beginning with Fall 2019 applications. Applicants applying to our master’s level programs will apply online using the BusinessCAS application beginning on March 1, 2019. You may access the application here. Click here for “The Six-Step BusinessCAS Application Process” pdf handout. There is a $49 application processing fee, but no university application fee. 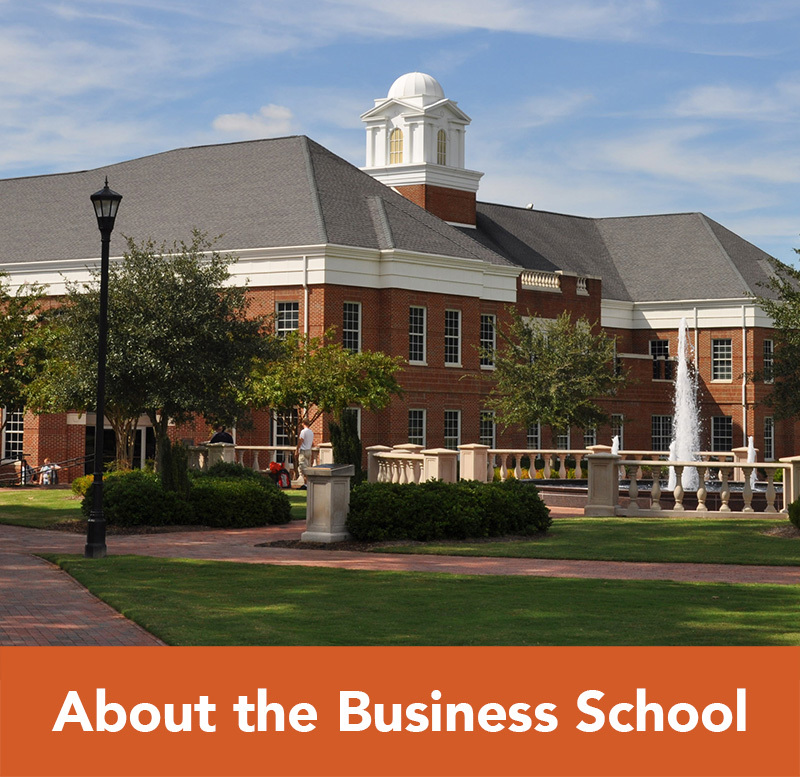 Please select the correct MBA (4+1, Full-Time, Professionals, Online, dual degree) or MTWM program when applying to Campbell University. Having trouble accessing the application? The preferred browsers are Google Chrome or Firefox. The application form collects personal information, contact information, education and employment experience, etc. If you will be applying for a GMAT/GRE Waiver, please be certain that your resume reflects years of experience in each position held. See below for more information on GMAT/GRE Waiver. Personal Statements should be approximately one page long and describe your overall goals and objectives. 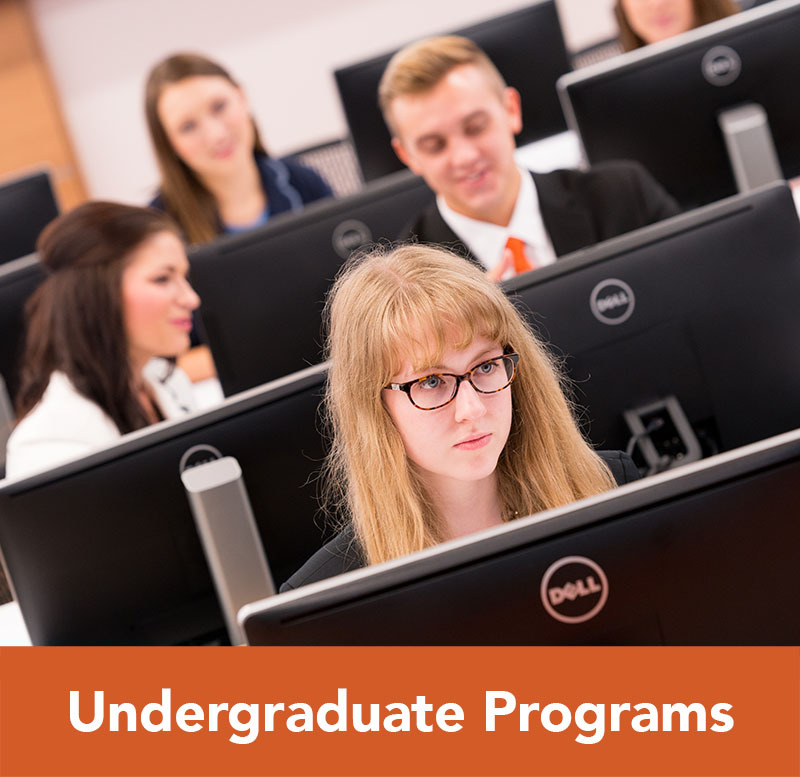 If you are applying for Summer I or Summer II 2019 terms transcripts can be mailed to: Lundy-Fetterman School of Business, Attn: Sara Leak, Assistant Director of Graduate Programs, P.O. Box 218, Buies Creek, North Carolina, 27506. If you are applying for Fall I 2019 and future terms transcripts can be mailed to: BusinessCAS Transcript Processing Cetner, P.O. Box 9221, Watertown, MA 02471. 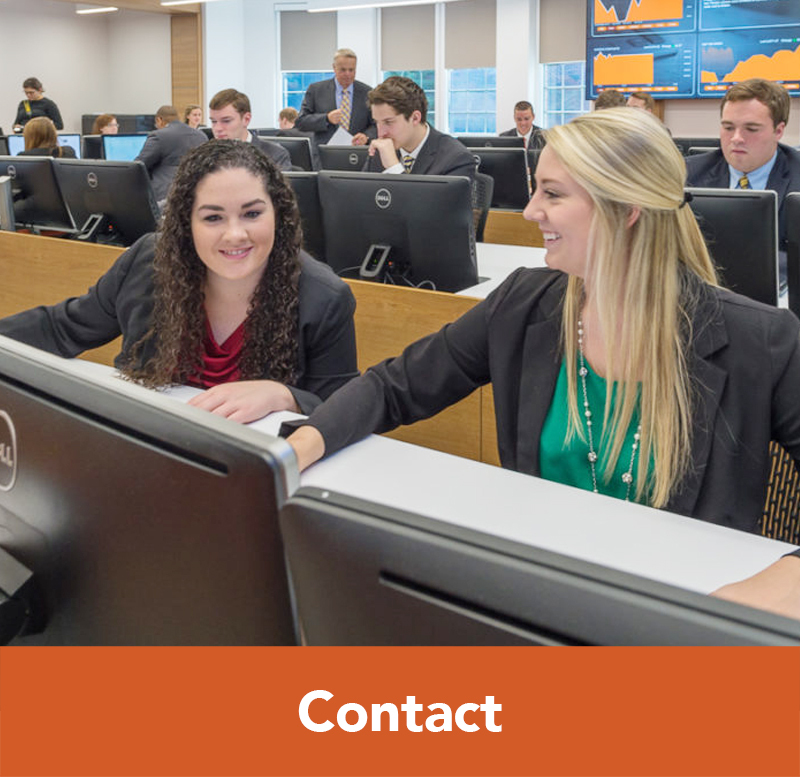 Once all application materials are received, students will be notified of an admissions decision within 10 business days. The institution reserves the right to refuse admission to any applicant without specifying reasons. 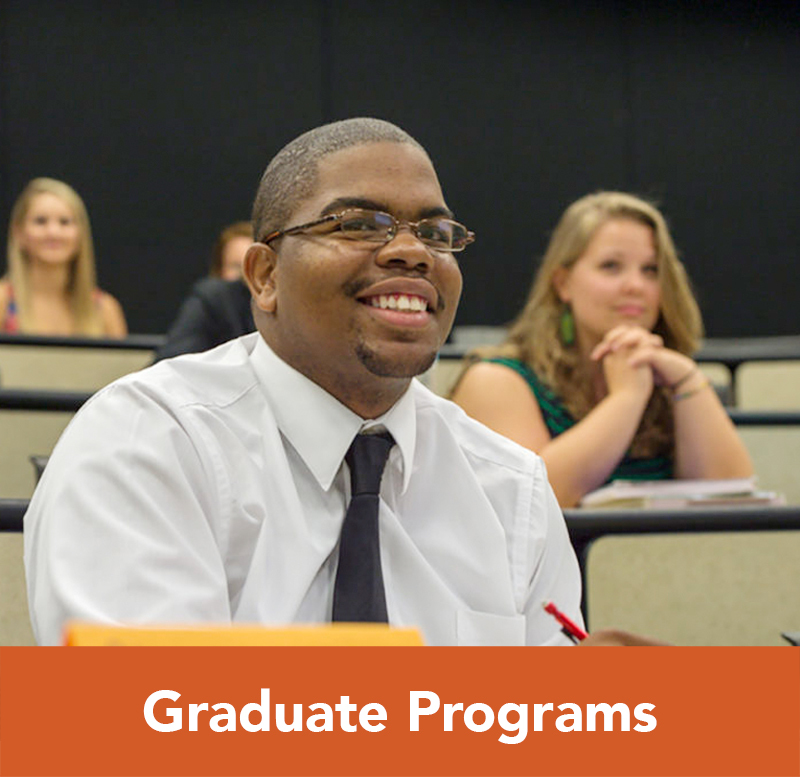 Professional Development Applicants do not need to submit letters of recommendation or GMAT or GRE scores. However, should the student decide to apply for the MBA program following the completion of their Professional Development course(s), GMAT or GRE scores will need to be submitted, unless the student qualifies for a GMAT/GRE Waiver Eligibility Requirements and Application Form.